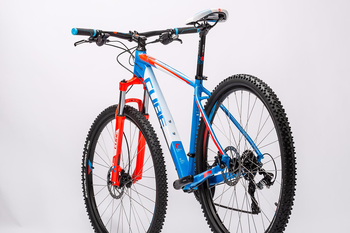 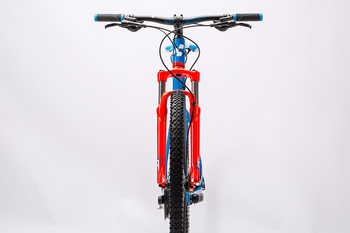 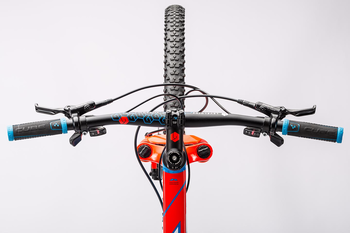 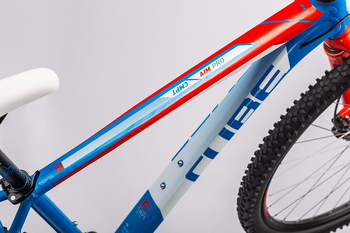 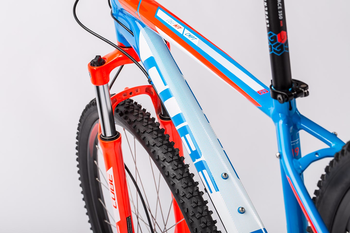 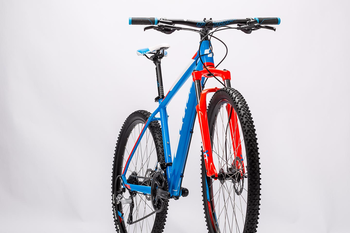 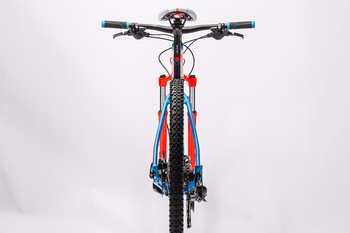 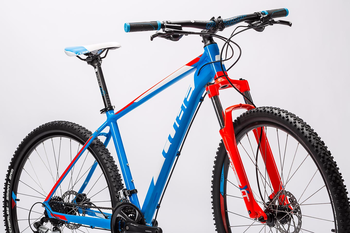 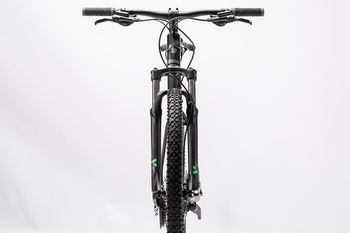 For 2015 the Aim series gets a completely new frame in a choice of 27.5" or 29" wheel sizes. 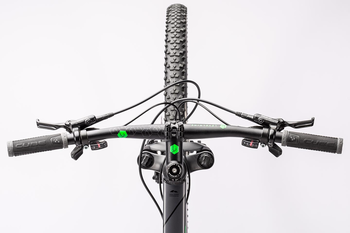 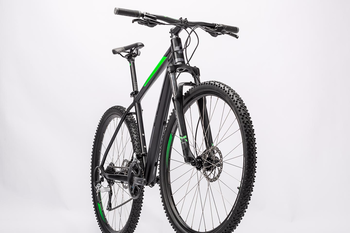 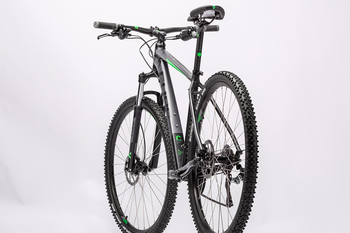 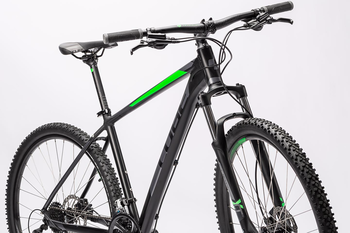 With features not normally found on such a bike and a quality component spec the Aim easily competes with other bikes in its class and offers exceptional ride quality. 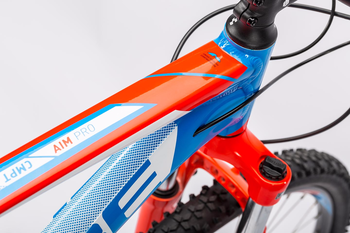 The Aim Pro frame features several advanced details, both in the 27.5" and 29" models. 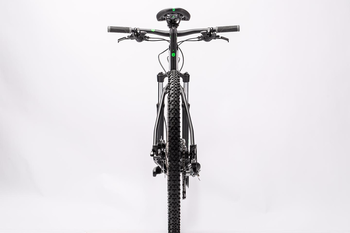 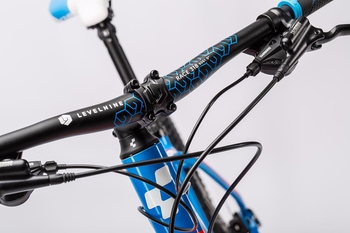 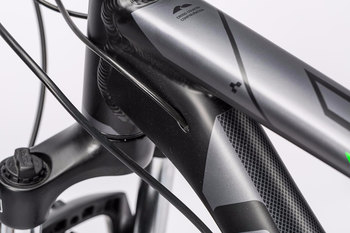 Not only did we use a 6061 aluminium tube set with mechanically formed top and down tubes to get the frame stiffer and lighter, we also included internal cable routing inside the down tube and tucked the IS disc mounts between seat and chain stays. 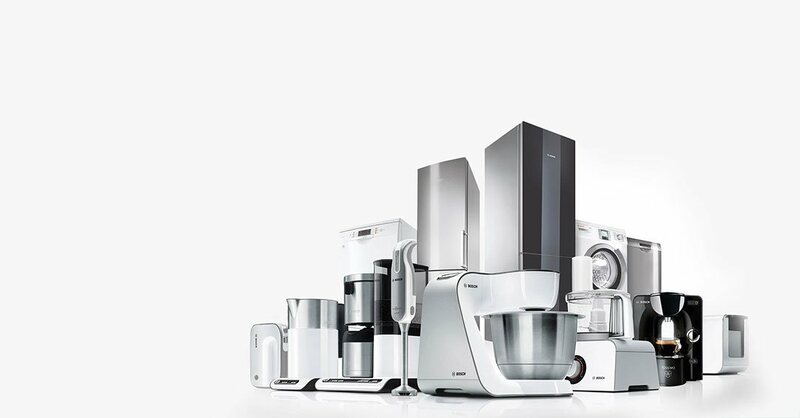 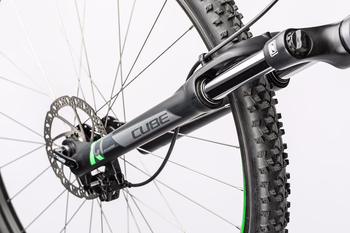 The integrated kickstand mount within the left drop outs adds every-day versatility. 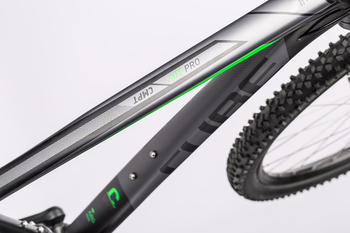 Our Agile Ride Geometry - specifically modified for each wheel size - helps the Aim Pro to be efficient and responsive, while maintaining very stable handling. 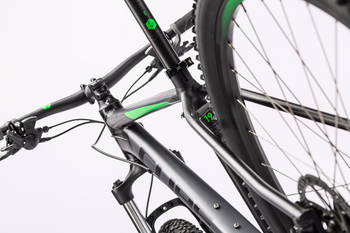 For a truly joyful ride experience on the trail and on longer rides alike. 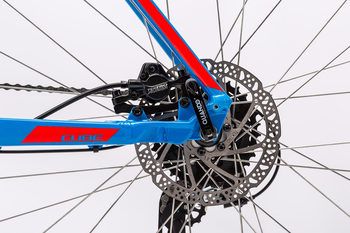 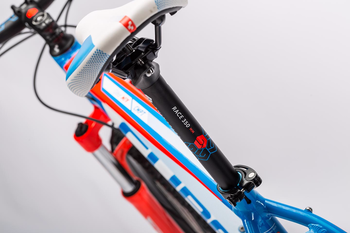 Even as our entry-level disc brake bike, the CUBE Aim Pro can boast several high-tech components. 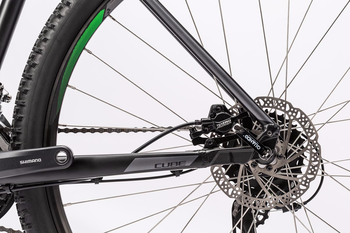 Starting with the hydraulic Tektro HDM 290 disc brakes, which slow you down reliably even in adverse conditions, through the supple 100mm travel Suntour XCT suspension fork for added comfort and control on the trail and on to the 3x8 Shimano drive train with Altus front and rear derailleurs for precise shifting performance. 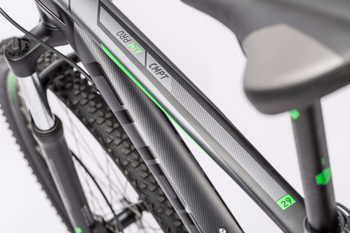 The bike rolls on Schwalbe Smart Sam tires. 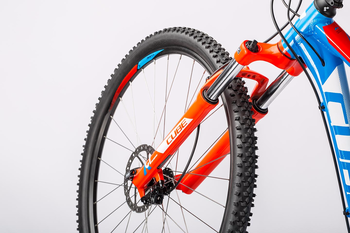 TIRESSchwalbe Smart Sam Active, 2.1"